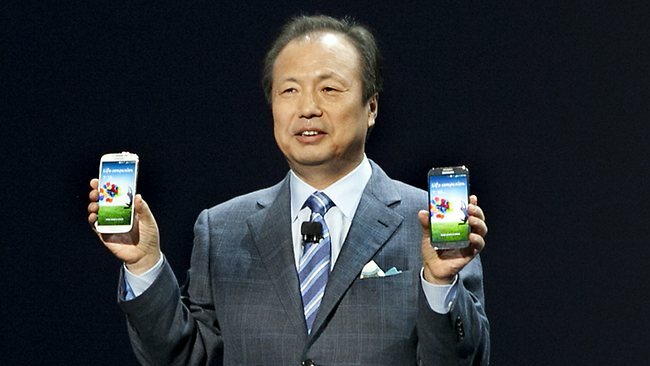 According to Samsung’s CEO, J.K. Shin, the Galaxy S4 is putting in some serious work. In numbers, the Galaxy S3 passed ten million in sales after 50 days on the market last year. The Galaxy S4, their newest flagship device which isn’t even on America’s largest carrier yet, is said to pass ten million in less than a month next week. It’s clear they have found the winning formula for themselves. Have you pre-ordered your S4 on Verizon yet?